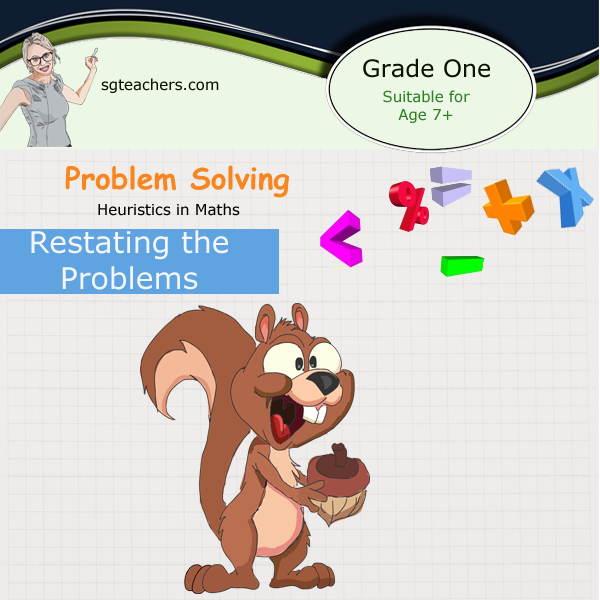 Heuristic in Math focus on the problem solving heuristic through meaningful and challenging practices. Students nowadays need to learn how to tackle unfamiliar and complex math questions. There are many strategies that students learn to make them a successful problem solvers. This book focus on one of the key strategies used in mathematical problem solving which is "Look for Patterns”. This book is useful resource for teaching and learning. I strongly believe you will find this book very useful and relevant in enhancing student’s mathematic problem solving skill.